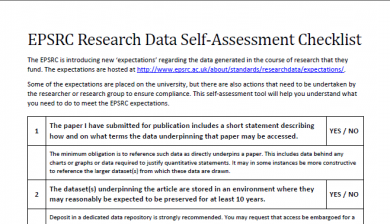 In 2011, the EPSRC implemented its new Policy Framework on Research Data which includes a number of expectations that need to be fully met by those it funds by May 2015.  Click here for a summary. 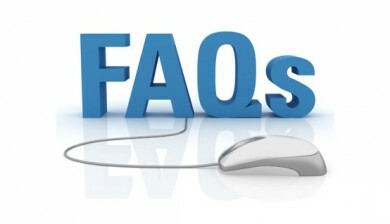 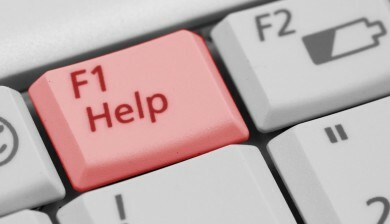 Answers to Frequently asked questions from Oxford researchers are available. 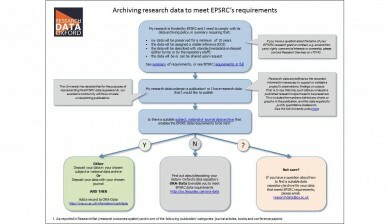 Describe your data using appropriate metadata to enable other researchers to find your data, cite them, and to understand the potential for further research and re-use of the data.